With Microsoft's push to prioritize cross-platform services as well as be a mobile-first company, it's become very important to provide programs on iOS and Android, instead of trying to convince users to adopt software on Windows and Windows Phone. As part of this strategy the company has delivered Office apps (Word, Excel and PowerPoint) for iOS and an Office Mobile suite for Android phones. 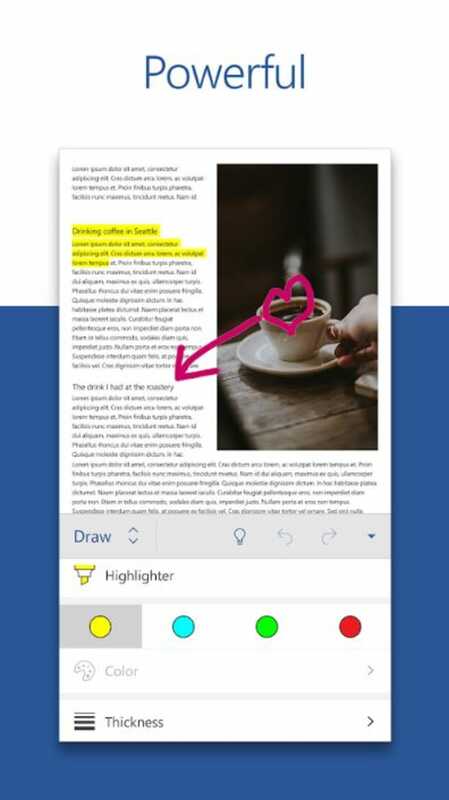 Now the company has released a touch-optimized beta version of Word, Excel and PowerPoint for Android tablets. Given that Google's office suite has been out for some time, Microsoft is lagging behind in the touch-optimized productivity suite market, but it the company is hoping to find success from the many people who have already bought into its ecosystem. Currently Word for Android tablets (along with Excel and PowerPoint) is only available for ARM-based Android tablets with a 7" to 10.1" screen, 1GB RAM and running KitKat (4.4.x) or Lollipop (5.0). But Microsoft is working on expanding it further, specifically to Intel-powered tablets. 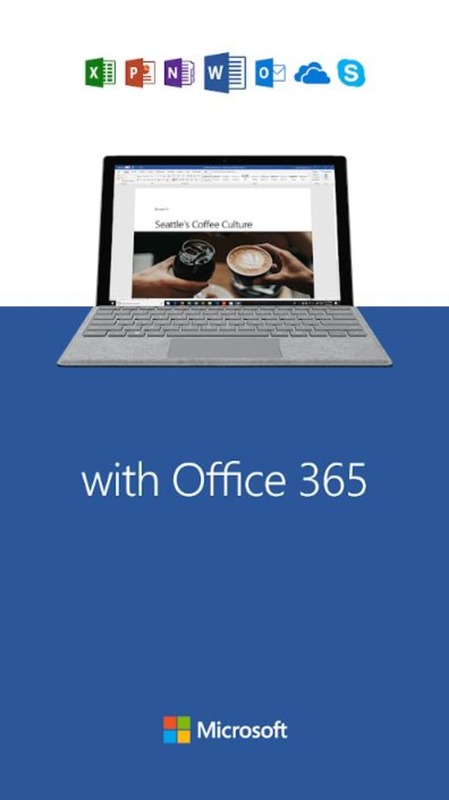 In the beta version, there is no need to have an Office 365 account to download these apps; a Microsoft email address is enough to sign up to this 'Freemium' version. Unsurprisingly, Word for Android tablets is not as fully featured as its desktop sister version. But Microsoft has brought the most commonly-used features in the desktop version of the program over to the Android tablet touch-optimized offering. You can format your text, insert objects (such as pictures, text boxes and links), change the layout, track changes and alter viewing options. 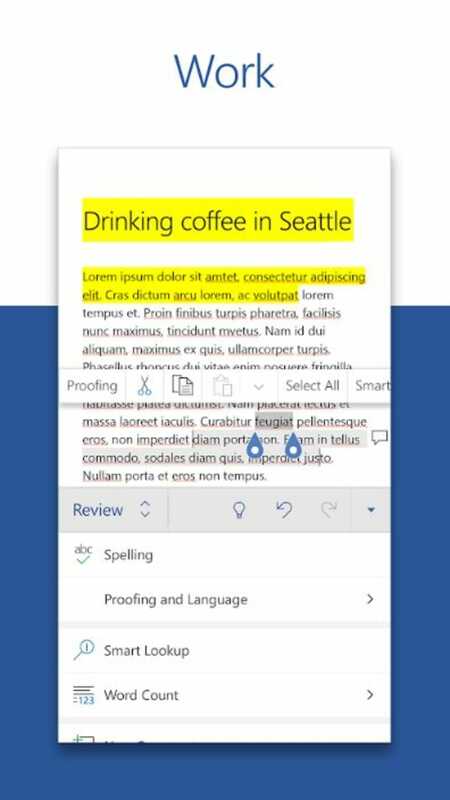 With the last option, the ability to switch between read and edit view is a highlight, as Word is not just about creating and editing documents, but also about consuming them. The read option borrows from the Kindle by allowing you to change the background of your documents from the traditional white to sepia or black (for night view). 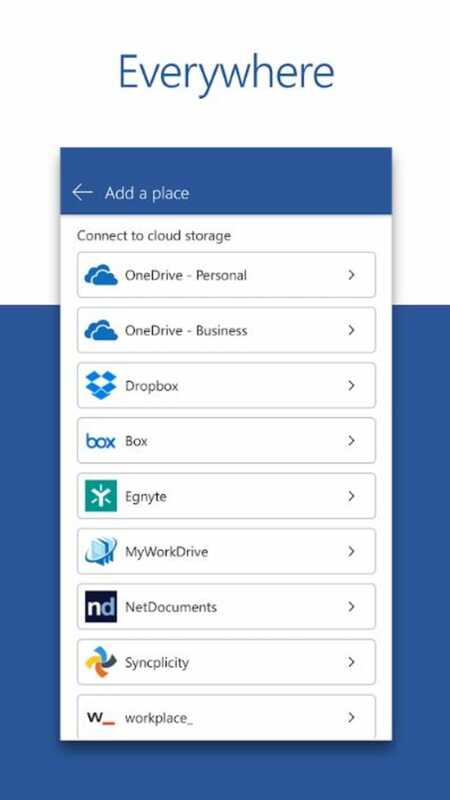 If you have the OneDrive app on your tablet it automatically syncs the data (you can add both personal and business accounts). 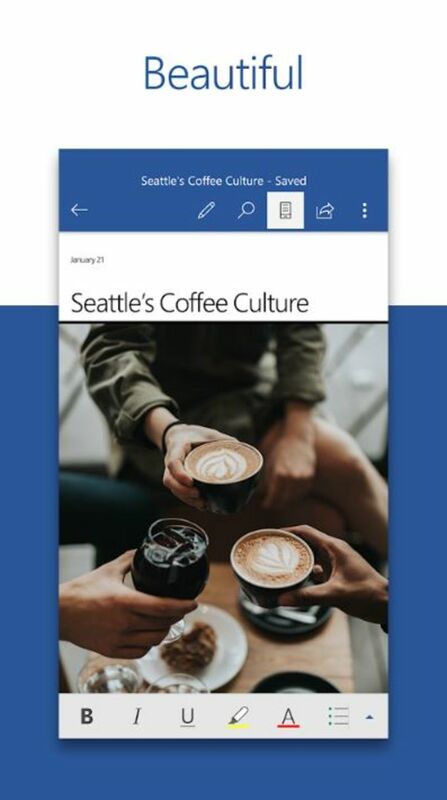 You can also add Dropbox or your SharePoint site, as well as opening documents stored locally on your device. Documents can then also be saved in the cloud again in any of these locations. 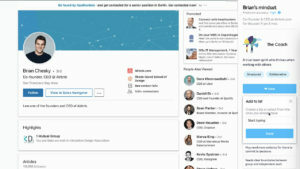 One really important feature that is missing at the moment is the ability to collaborate with others on the same document - something that is included in Google Docs. This is the biggest omission in this beta version, but there is also no option to export as PDF, no find and replace feature, and spell check wasn't supported on my device (Samsung Galaxy Note 8.0). If you're already familiar with Word (Office 2007 and onwards) then the ribbon interface will be very recognizable and you'll be able to easily flick between menus in the slick interface without problems. 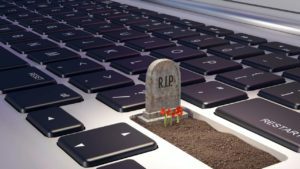 The fact that there aren't as many options and menus will please many users who struggle to find the feature they want in the increasingly feature-heavy desktop version and prefer to stay with the drop-down menus in pre-Office 2007 versions. However, it's not all smooth sailing. Manipulating images is a clunky process. Firstly, not all pictures can be uploaded. The reason for this is not apparent, although it seemed to be linked to the device location I tried to upload them from. Then there are no image editing options - all you can do is move the image and resize it. When you have more than one document open, it doesn't seem to be possible to move between one and the other, meaning you can only work on one Word file at a time. Considering that Word for Android tablets is only a preview version it has a large amount of features (already more than Google Docs) and is pretty bug-free. Although there is much work still to be done to configure it for different sized tablets running on Intel with different versions of the Android operating systems. Given that it sports a familiar look and feel to the desktop version but with alterations to suit a touch screen, Microsoft has a good chance of getting a foothold in the market in a similar way to its dominance in the desktop word processing market.